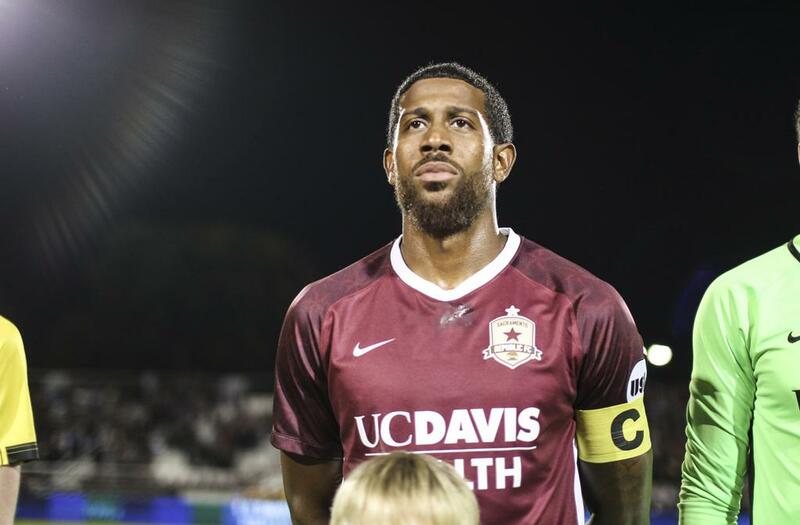 Republic FC captain and midfielder Jeremy Hall has been called up to the Puerto Rico National Team for their Concacaf Nations Cup match against Belize. This is Hall’s second call-up this year. Hall rejoins the Boricuas after having been called up for their Nations Cup match against Martinique last month. Hall played all 90 minutes in Puerto Rico’s 0-1 loss to Martinique. 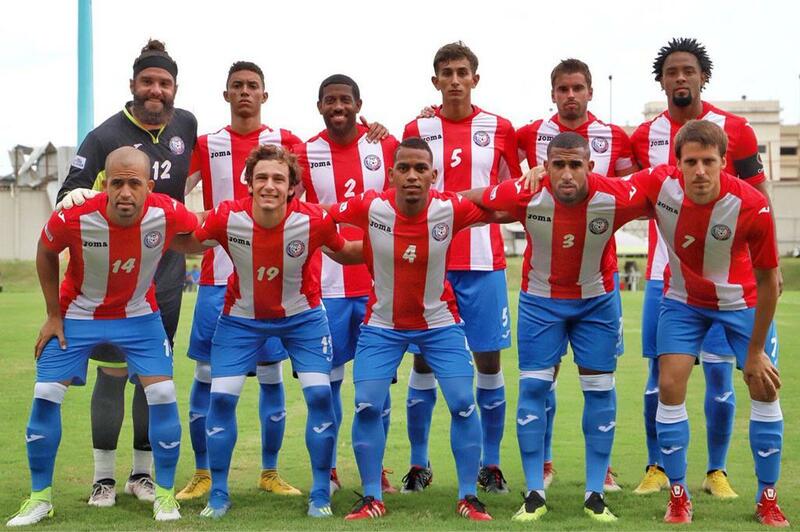 In their match against Belize, Puerto Rico will hope to pick up their first win in the Nations Cup, with a current record of 0W-0D-2L. 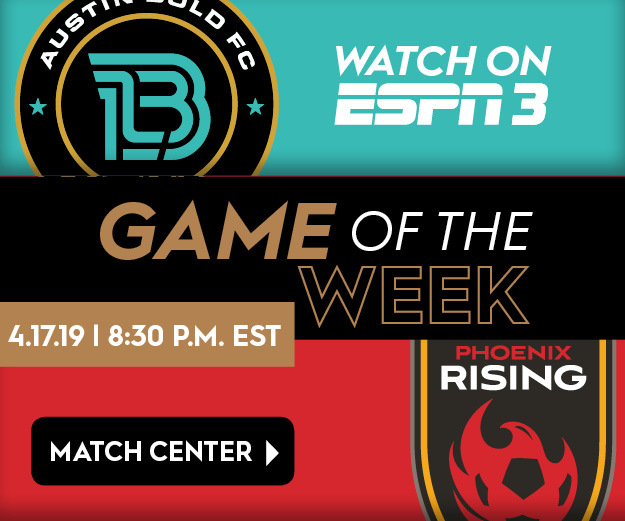 The match is this Friday, Nov. 16. Kickoff is 6 p.m. PT and will be broadcast live on Concacaf GO.